It’s new digital download day at Stampin Up so be sure to check out the newest downloads for MDS available on the Stampin Up site. Today’s MDS card is a CASE from pg 119 of the Stampin Up annual catalog only I did mine digitally using My Digital Studio. All elements in this card were available with the initial MDS purchase and I plan on making it a hybrid by adding gems to the flower centers once I get the cards back from the Stampin Up digital printing service. 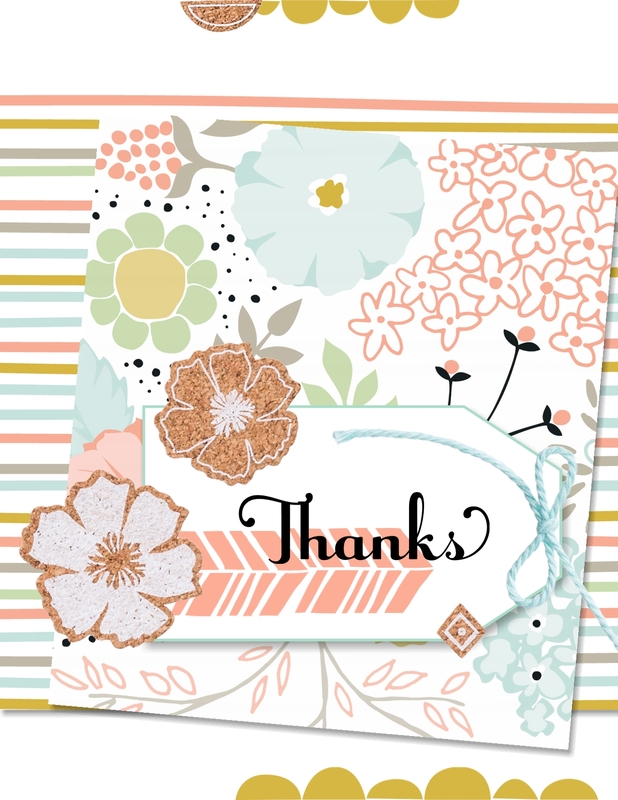 Since tomorrow is the last day of the Stampin Up Sale-a-Bration I wanted to say a proper good bye to the One Big Sale-a- Bration 2014 Digital Kit. Today’s MDS post is a CASE from a card I saw on Pinterest using the Petal Parade Stamp set #133602. The Petaks Parade is a free stamp set from the Stampin Up Sale-a-bration catalog but I wanted to do a digital version of this card and pay tribute to the free One Big Sale-a-Bration 2014 #134976 digital kit from the Stampin Up Sale-a-bration catalog. The Stampin Up Sale – a bration is going on through midnight mountain time so hurry and stock up to get your free products from the special Sale0-a-bration catalog for every $50 spent in regular merchandise from the Stampin Up occasions catalog, the Stampin Up 2013-2014 annual catalog, digital downloads and clearance rack. Today’s MDS post is a CASE from a card I saw on Pinterest using the Petal Parade Stamp set #133602. The Petaks Parade is a free stamp set from the Stampin Up Sale-a-bration catalog and I did not have it. I do have the digital version though and it was included in the One Big Sale-a-bration 2014 digital ensemble (free item). It was fun creating this card in MDS using the free One Big Sale-a-Bration 2014 digital ensemble and combining it with other digital elements that I have. The Stampin Up Sale – a bration is going on through March 31 so hurry and stock up to get your free products from the special Sale0-a-bration catalog for every $50 spent in regular merchandise from the Stampin Up occasions catalog, the Stampin Up 2013-2014 annual catalog, digital downloads and clearance rack. It’s Tuesday so that is new digital download day at Stampin Up so be sure to check out the new digital downloads at the Stanpin Up site. 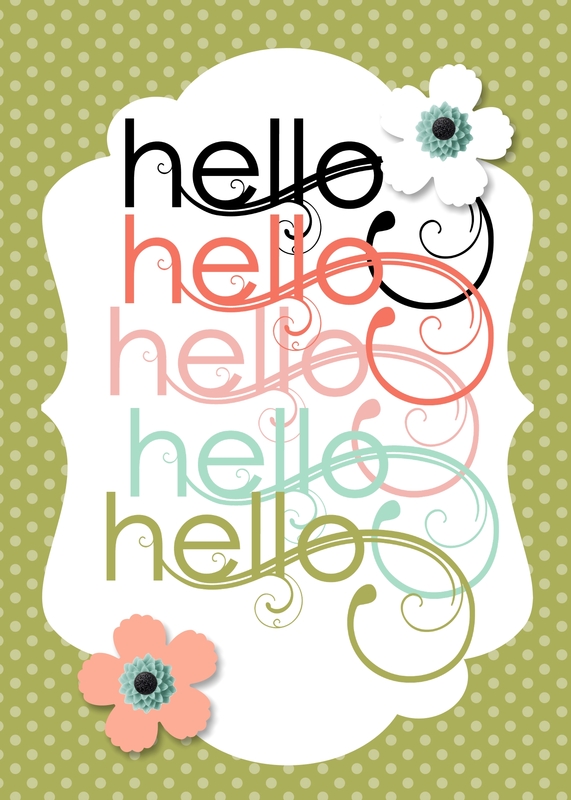 Every Tuesday, Stampin Up introduces new downloads available. Today’s MDS post is a CASE from page 10 of the Stampin Up Sale-a-bration catalog. 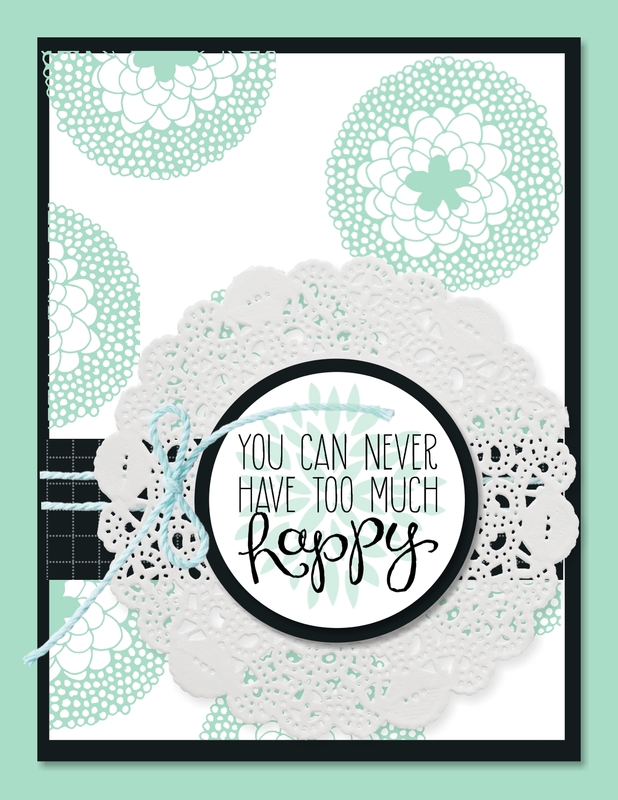 It was fun creating this card in MDS using the free One Big Sale-a-Bration 2014 digital ensemble. Sale – a bration is going on through March 31 so hurry and stock up to get your free products from the special Sale0-a-bration catalog for every $50 spent in regular merchandise from the Stampin Up occasions catalog, the Stampin Up 2013-2014 annual catalog, digital downloads and clearance rack. Be sure to check out the new digital downloads at the Stanpin Up site. Every Tuesday, Stampin Up introduces new downloads available. Everything at Stampin Up coordinates for easy creating and Stampin Ups My Digital Studio is no exception. Today’s card is MDS creation of the card on page 15 of the Stampin Up Sale-a-bration catalog. I took advantage of the Sale-a-bration got the One Big Sale-A-Bration 2014 digital ensemble for free with a $50 purchase. 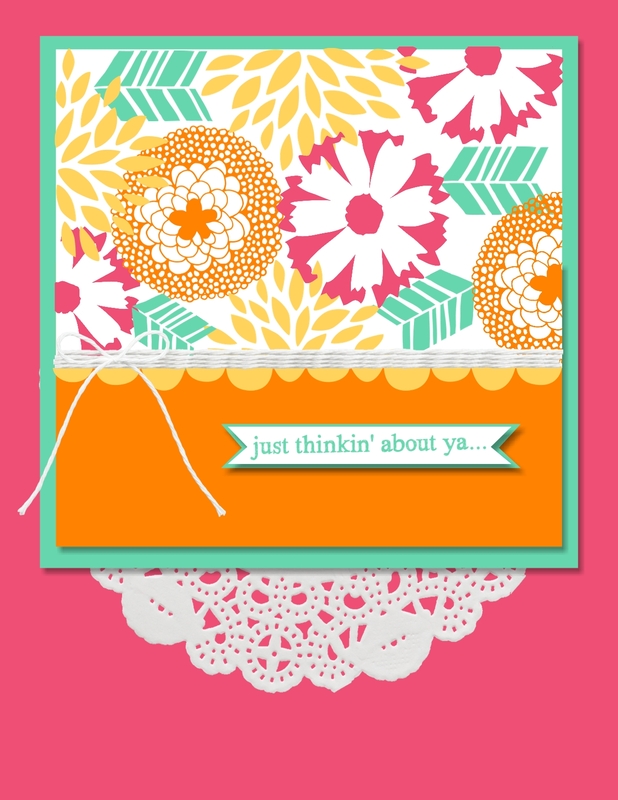 I created this card using the SAB 2014 download and it was a snap! 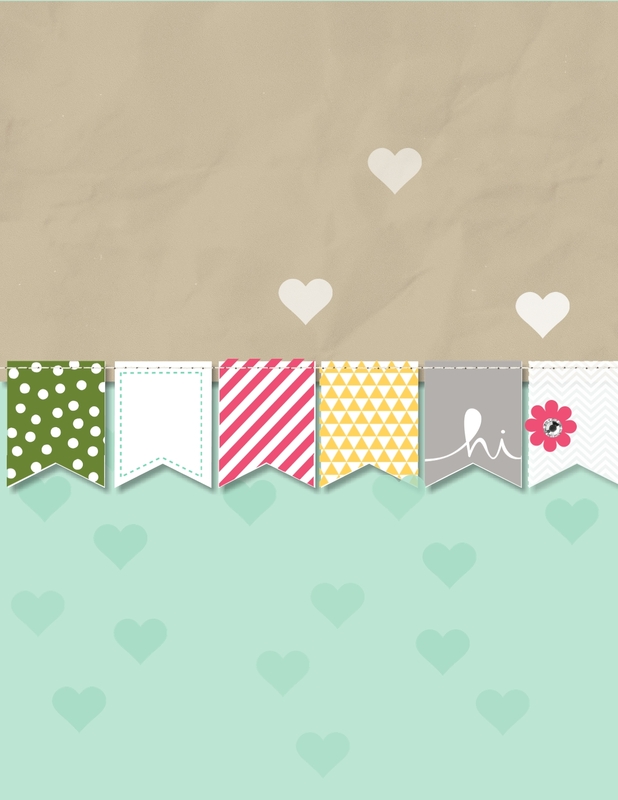 Speaking of MDS, remember to check out the newest downloads for MDS available on the Stampin Up site. As part of the annual Stampin Up Sale-a-bration campaign, there are 2 free downloads (with $50 purchase) that you can earn. The down load for todays card is called One Big Sale-A-Bration 2014 and it includes all the stampsets, DSP and sweet sorbet accessory pack. I have yet to earn the actual Petals Parade or the You’re Lovely stampset from the Stampin Up Sale-a-bration catalog and I saw a card on Pinterest using the traditional stampset. So I decided since it is digital download day at Stampin Up, I cased the card but used the MDS Petals Parade and You’re Lovely brush sets to make todays card and was completely pleased with the turnout. 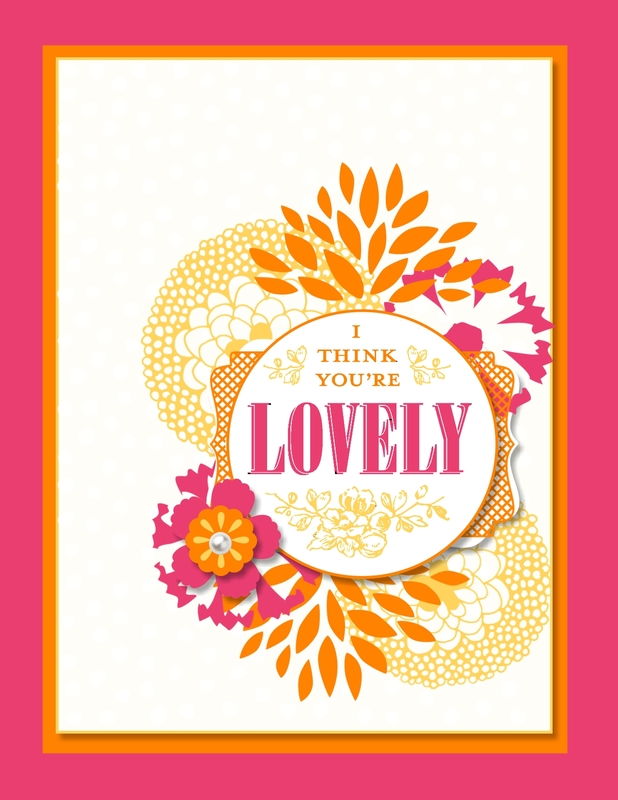 Can’t wait to get them back from the Stampin Up printing service to have them on hand. Don’t forget to check for the latest and greatest digital downloads available on the Stampin Up site.